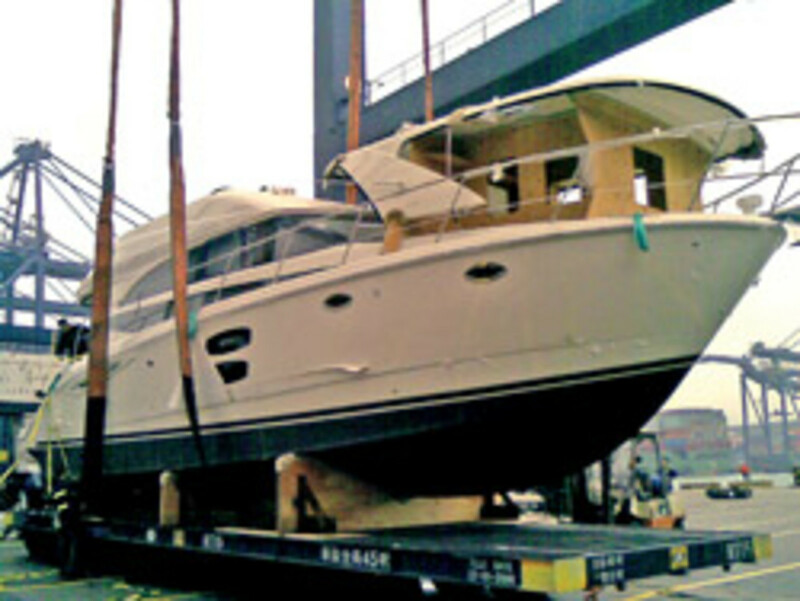 Chicago-based Peters & May USA shipped more than 350 boats last month - a "significant increase" over the preceding months, the company reported. While April is a busy month for vessels moving to the Mediterranean for the summer, the company has also seen increases in the Australian, Middle Eastern and Far Eastern markets. "This is positive news and a welcome break from the doom and gloom that has surrounded the whole marine industry for the past two years," managing director David Holley said in a statement. "We&apos;ll continue to expand as the marine market rebuilds," he added. "Our company is diversified and we have shipping solutions for boats ranging in size from 16 feet up to 150 feet."